Fruit Shoot Stunt Hunt Competition. Transform your child into a movie star! Even though summer is coming to a close, there is still so much fun to be had yet! Imaginative play is something that continues year round. While we still have great weather, we like to get outside and let our imaginations run wild! After all, that’s the best part about being a kid. Fruit Shoot is great for families that love fruit juice, it has a new no-spill cap, perfect for children of all ages, and contains no fructose corn syrup. The cap makes it easy for kids to be independent while on the go. These vibrant fun colored bottles come in tasty flavors of Orange, Apple, Berry Burst and Strawberry/Raspberry. You are welcome to purchase any of the flavors in both the regular and low sugar varieties. Fruit Shoot is inviting you to add your own 30 second video of your child taking part in active play. Include a Fruit Shoot bottle and ball of your choice featured in the video. You can see examples, here. Mimi has a big imagination and she loves to play independently. We went outside and of course, she needed props and Mimi’s imagination soared! She was a space ranger and used her ray gun to shoot Daddy’s car and she was also a pirate charging on the great Fruit Shoot ship of doom! 3. Every week, we’ll chose a winning video, give it the full-on Hollywood special effects treatment, and release it on the contest homepage for the world to see! See the winners, here. If you buy 6 bottles of Robinson’s Fruit Shoot, make sure to save the receipt and fill out their form to get your very own Waboba Ball, a cool ball that bounces on water! It is pretty simple and who doesn’t want a ball that bounces in water? 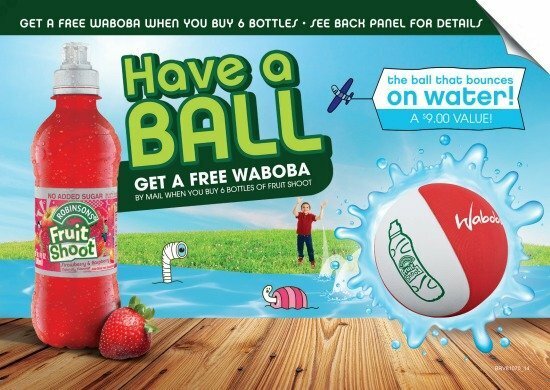 You can get more details about Fruit Shoot and claiming your Waboba ball, here. Will you be entering to get a chance to turn your child’s play into an action sequence? Thank you to Fruit Shoot for sponsoring today’s post, all thoughts, opinions and endorsing children’s imaginations is my own! How awesome is this! Thank you so very much.. I don't know anyone that wouldn't want to get in on a ball that bounces on water.. free too!! My kids would love those. I am going to have to pick some up! My kids would probably tout their talent as jumping on the couch and bean bags, lol. What a cute clip! I am going to look for these for my kids. I bet they would love them! What a cute video!!!! 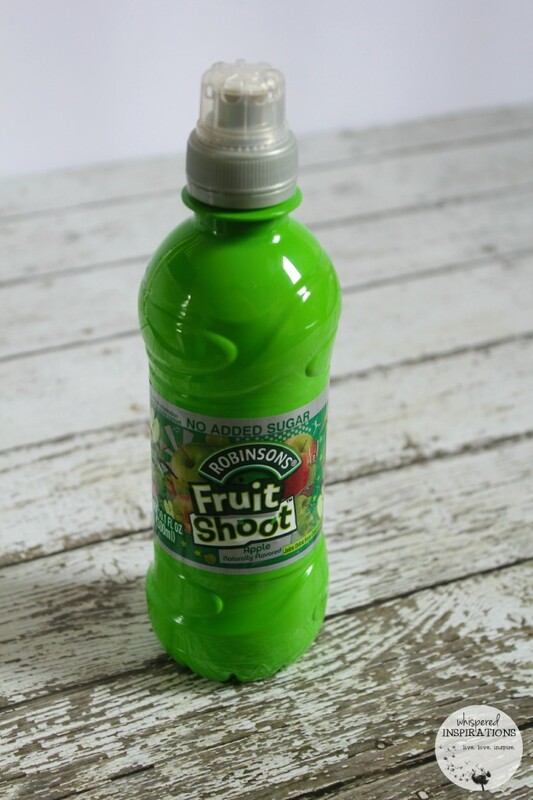 I haven't tried the Fruit Shoot sounds tasty! Awesome on the deal when you buy 6, thanks for sharing! My pleasure, the contest is what we are excited about! What a cute video! I'm loving that Fruit Shoot is encouraging kids to be creative, and I also love that it doesn't have HFCS. The contest is super exciting, the kids will love to be action heroes. Thanks so much! She\’s hoping that she gets it turned into an action sequence. I want that Waboba ball too!! Super cute. This sounds like a fun project to do with the kids. Sounds like fun for sure! Aww. She is so cute! What a little doll! That is too adorable. I love her pirate outfit. Thank-you, she loved being a pirate. That's a really cute video. She's adorable! She's too cute! If this doesn't get picked for an action sequence, nothing will! My daughter was begging me for one of these the other day…I told her no…next time I will say yes! Make sure to submit a video! We haven't seen this by us! I'll have to check it out. Your video was so cute, I love the little pirate look! She had tons of fun, it is a great contest. Your little pirate had too much fun with this! I loved it! I so know that my kids would love this! Thanks for sharing, cute video! I saw this at the store recently. What a fun contest to kick things off! My girls love Fruit Shoot. It is something I feel good giving to them too. This is such a fun idea to do with the little ones. I love the no spill cap on the juice i am sure it would come in handy for the really little ones. the videos for this contest are fantastic! i love them ALL! 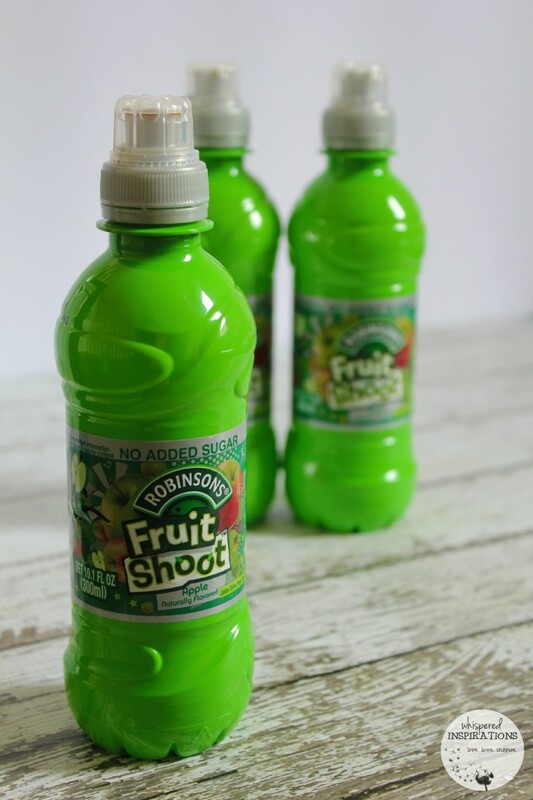 My kids LOVE Fruit Shoot so much! I had no idea what it was until my mother in law started to buy it for them. Looks super yummy. Great video! I haven't seen these yet. I am going to keep an eye out for them. I think my kids would like these. Also, great new product, love that there is no sugar added! This looks like a fun campaign! You guys did a great job! Never heard of this product before, will have to check it out! Very cute video! I've never heard of Fruit Shoot but I love that it has no fructose corn syrup, and the no spill cap is a bonus! Cute video,we never did have that brand where i live !